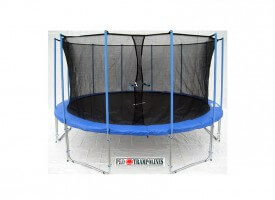 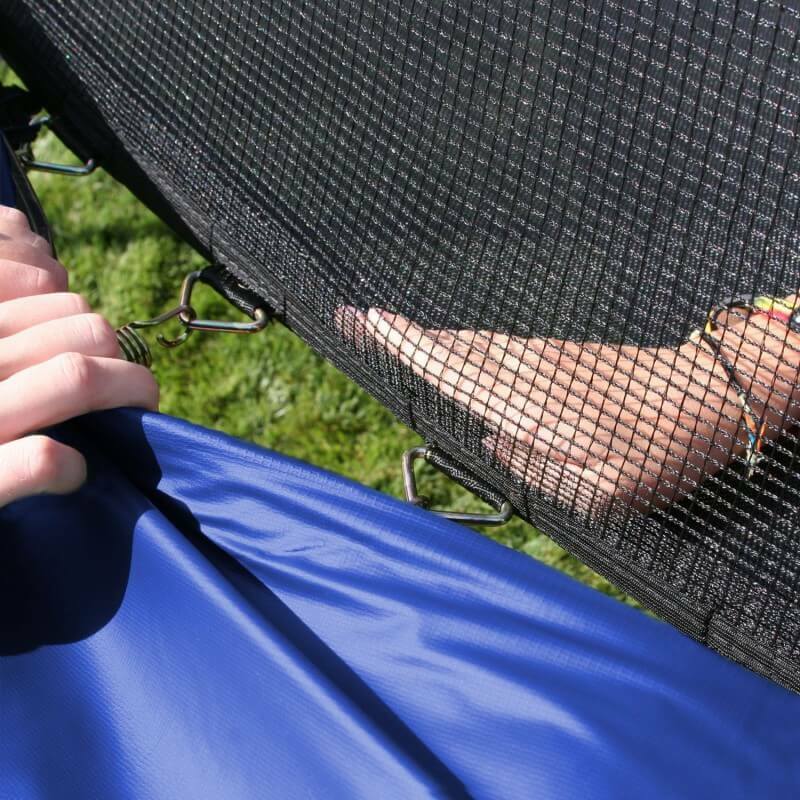 This time we got our hands on one trampoline from which we had mind blowing expectations – SkyWalker 15ft. 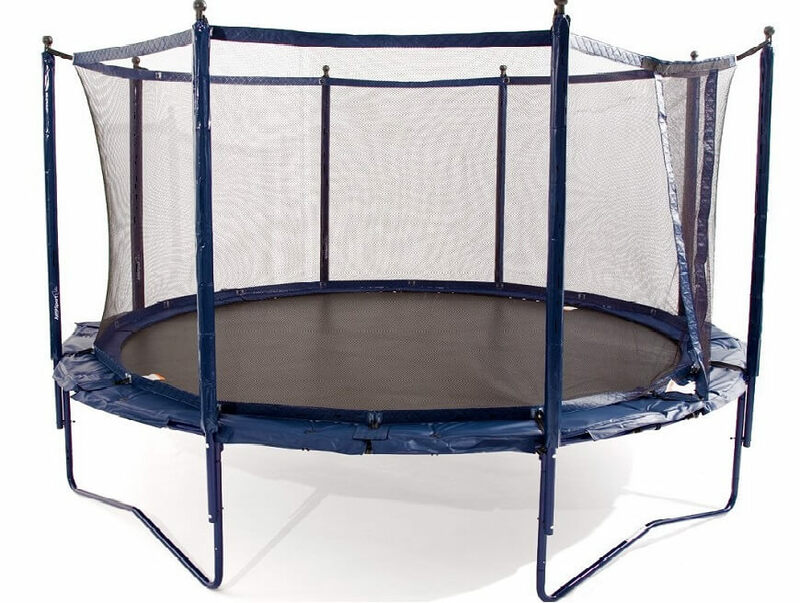 We knew that Skywalker was always producing top-notch trampolines (35 years in business), but never tried one the biggest round trampolines they have to offer. 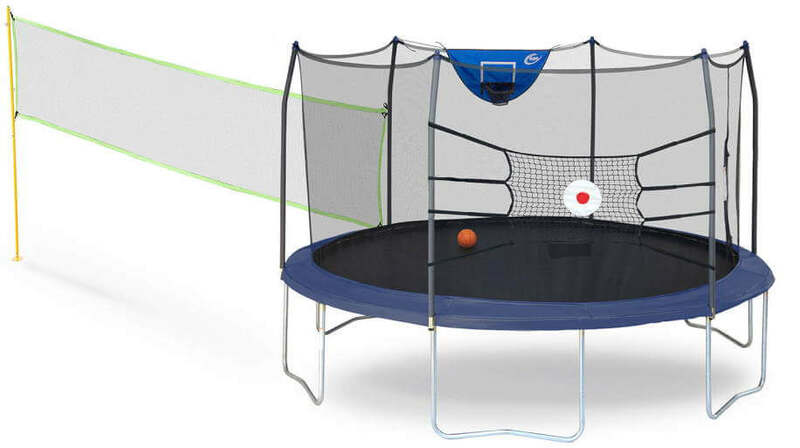 Numerous ratings of 4* and above already gave as a clue that this trampoline must be “out of this world” and that will blow out the competition. 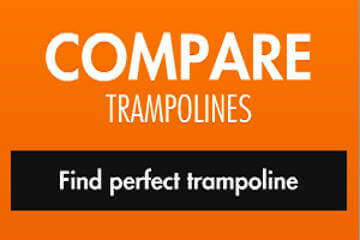 Recommended for: Kids aged 6+, teenagers, lighter adults. 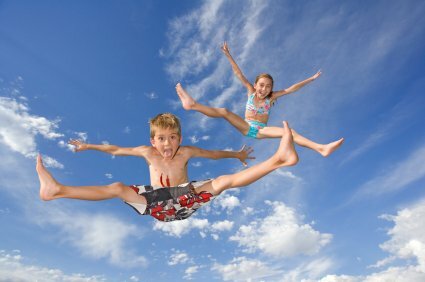 Fantastic manual – ok, some things are unclear but if you read it once before, you should be fine. 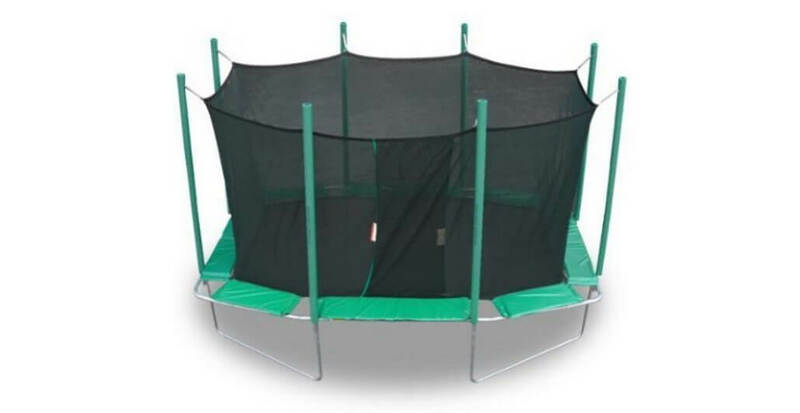 Download available below. 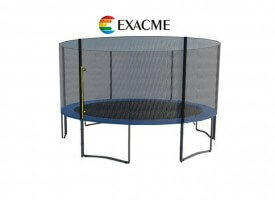 First, all other reviews say it is a fantastic trampoline. 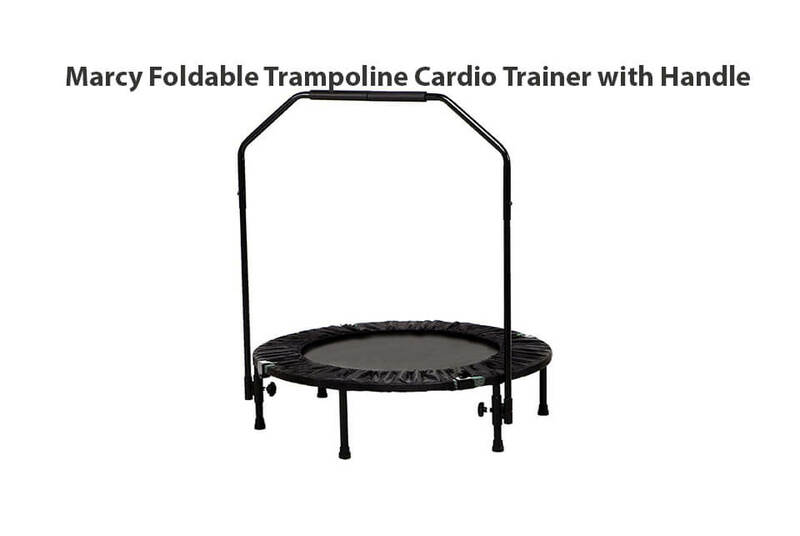 We tend to agree. 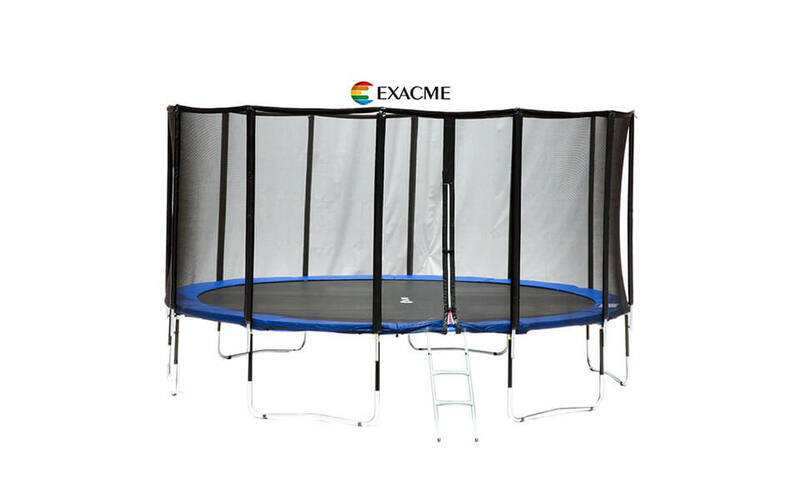 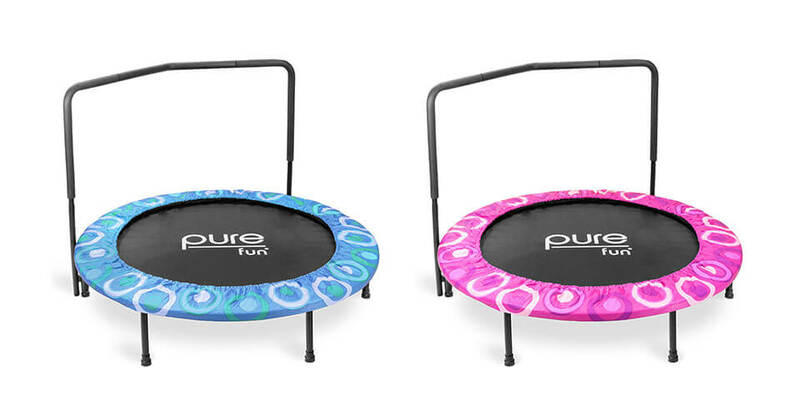 And with price like that ($300 – currently 50% off + Free shipping) this is truly one trampoline we shall recommend to anyone interested. 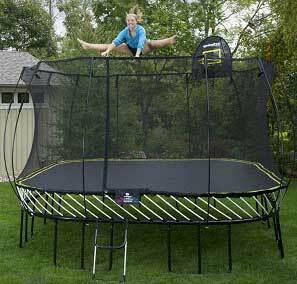 After reading a manual assembly takes only 1.5hrs and it is possible by one person only. 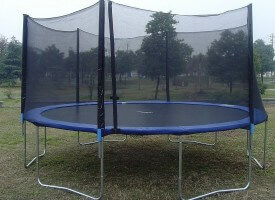 Quality of mat is fantastic – it provides smooth and high bounce and we are confident that will last several years. 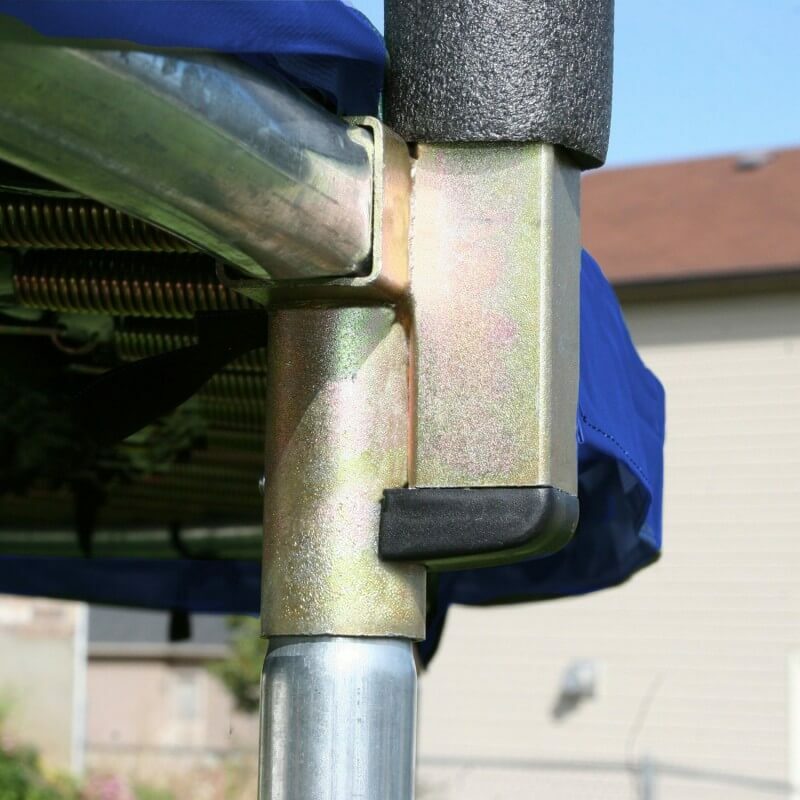 Quality of all other parts – enclosure and velcro padding is questionable, but we believe that it should hold few years on all kind of weather conditions, and a lot more if you decide to purchase cover or tent to protect it. 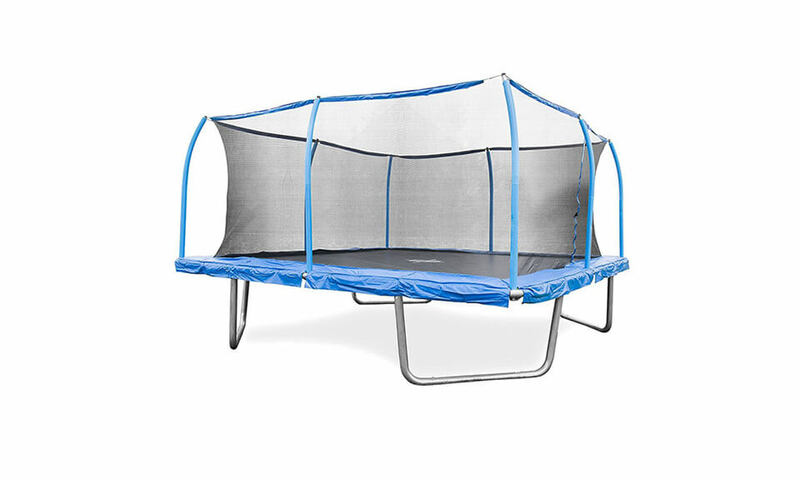 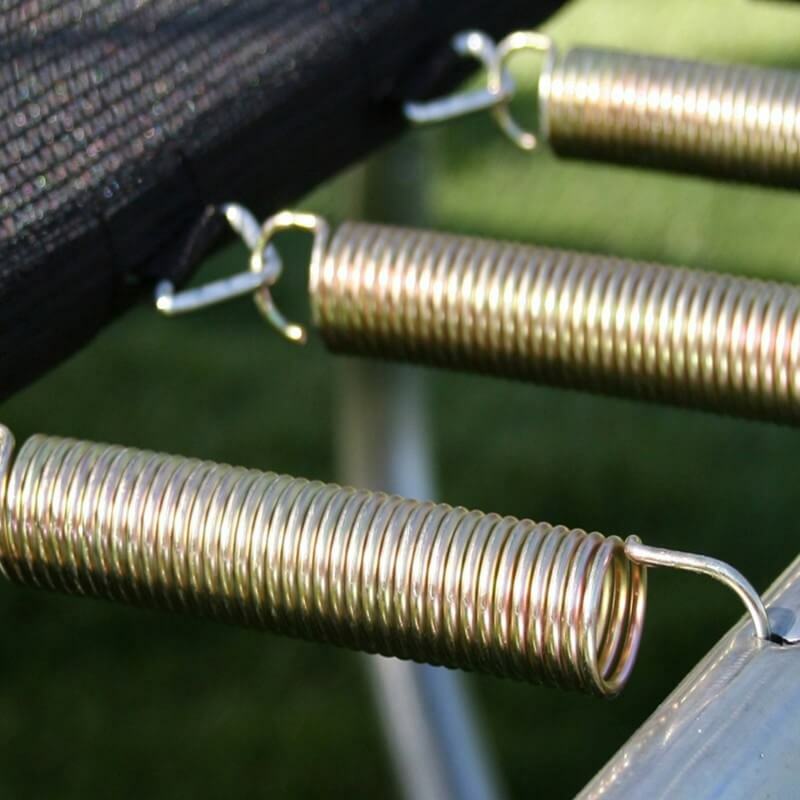 Also, some people are having trouble with assembly of this trampoline, but as we wrote above, just make sure to read assembly instructions at least once before you start actual installment. 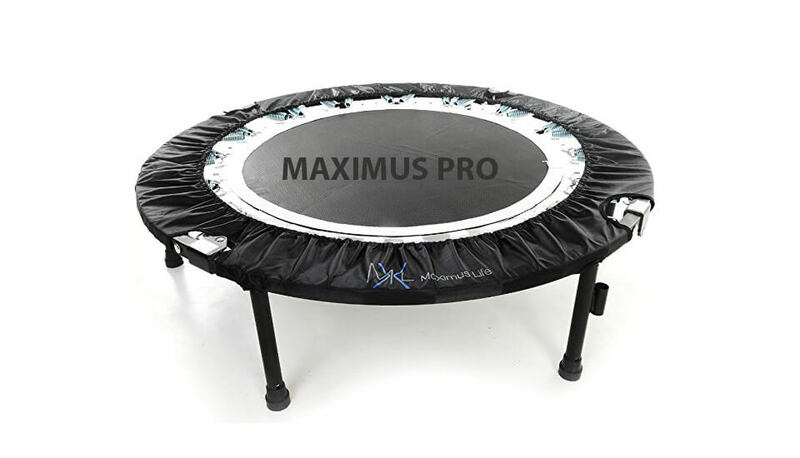 One of the Winners as best trampoline of 2014!